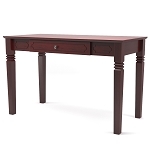 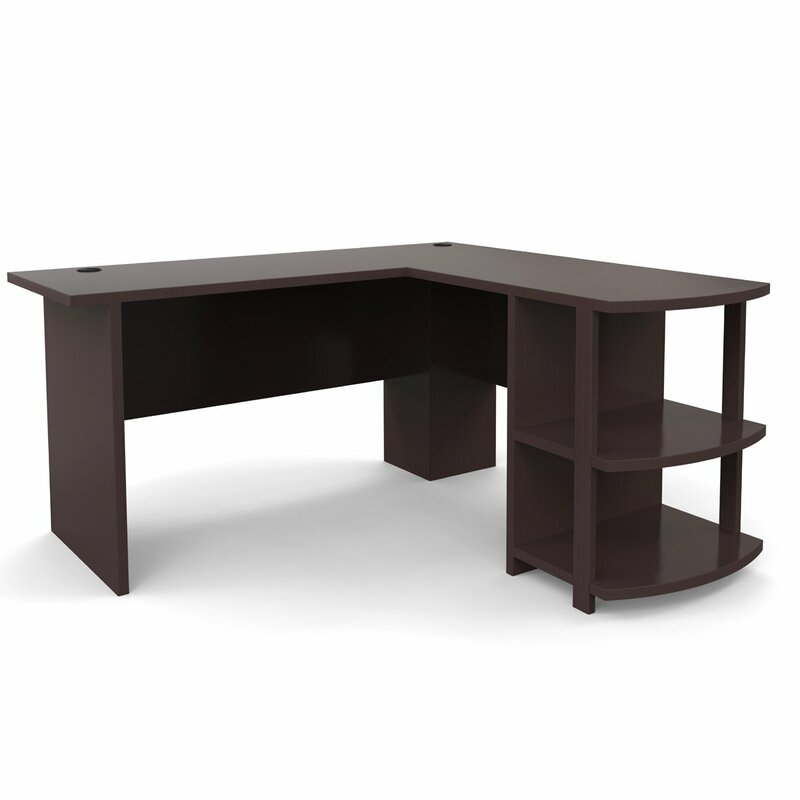 Create the perfect office space with the Kristen L-Shaped Desk with Bookshelves in Dark Russet Cherry. 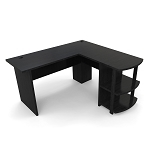 This Desk fits snugly in a corner to maximize your home office space. 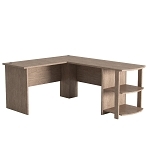 The large desk top surface provides plenty of room for your monitor or laptop, as well as papers and other essential office supplies. 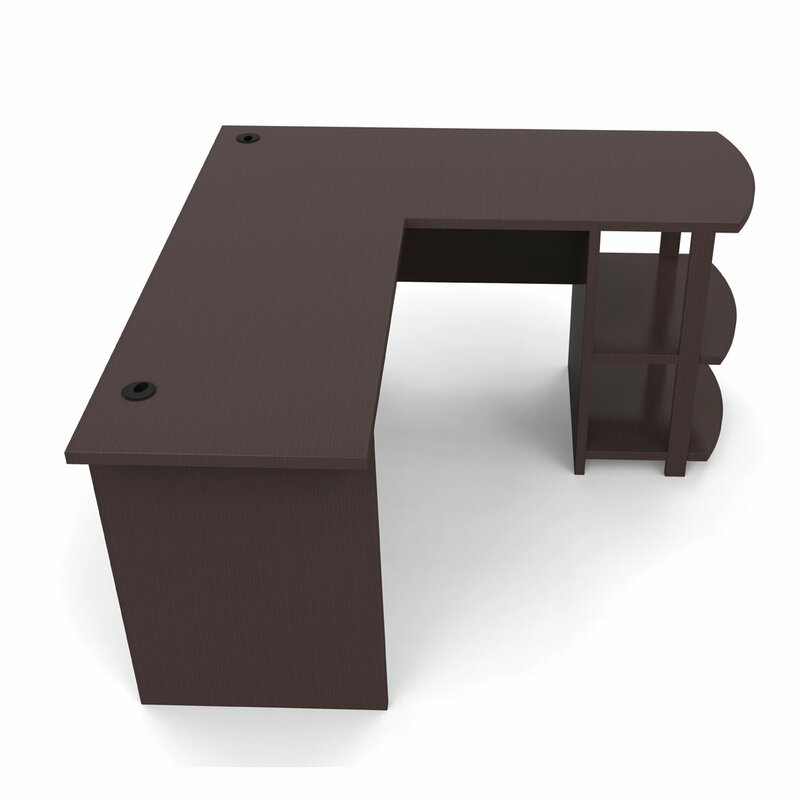 The L-Shaped Desk even has 2 grommets built into the Desk to organize and manage your cords. 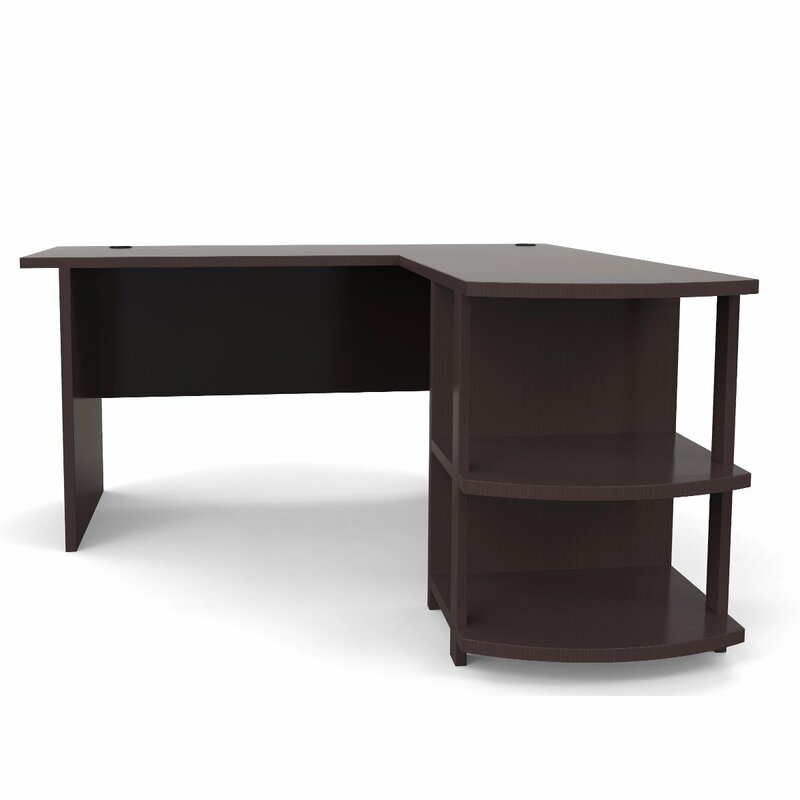 Two open shelves on the side of the desk provide a perfect home for your binders and books, but keeps them within easy reach. 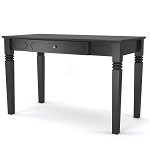 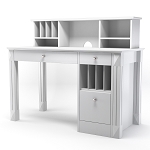 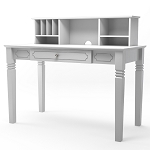 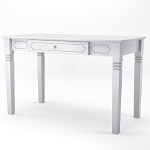 Kristen L-Shaped Desk with Bookshelves requires assembly upon delivery.